How lucky are we when we can spend time with those we truly love and appreciate. 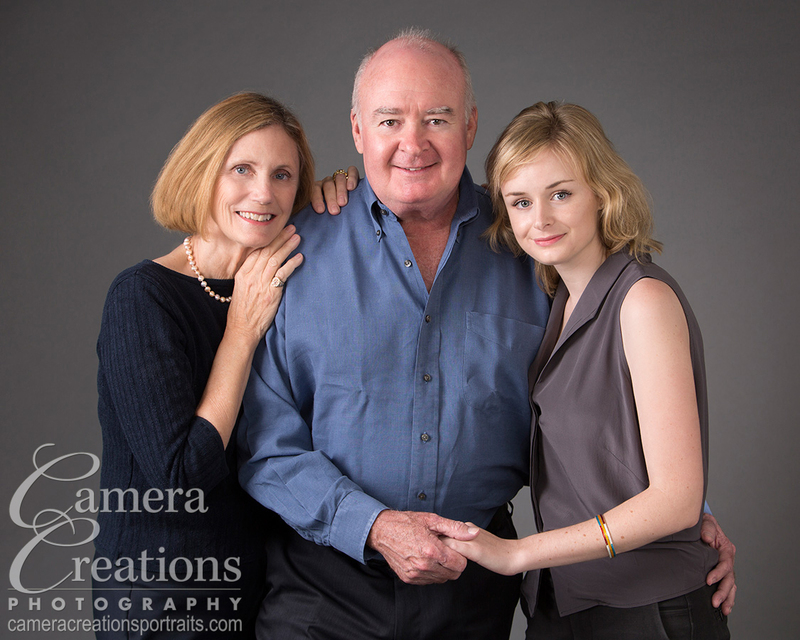 And, how lucky am I to witness families gathering at my studio to do a family portrait. 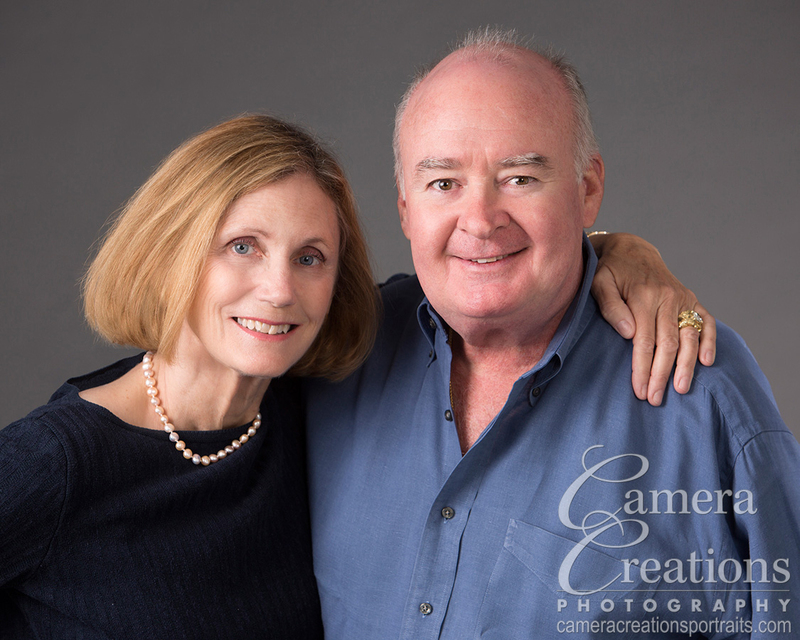 Families that realize how important it is to capture the history of their family in a professional portrait. Life happens and brings many surprises. One day our family is here together and one day they are scattered around the world working on their professions. Another time our family is gathered at grandma's home for the holidays and another grandma is no longer with us. Never take for granted the importance of your family photographs. Firemen say that when they go into a home they grab people, pets and photographs in that order, because these are the things that people cherish. 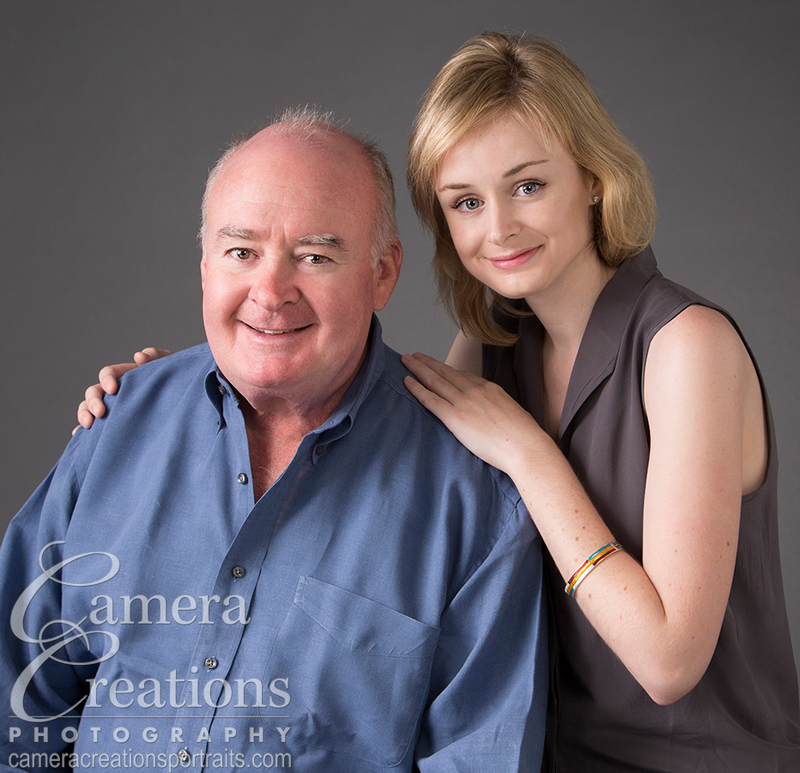 A recent family portrait session at Camera Creations LLC studio in Los Angeles. 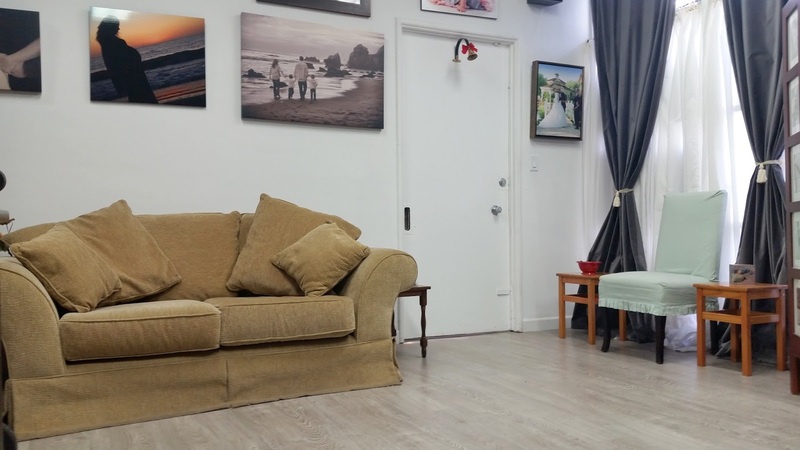 Call to schedule yours today: 323-466-3909 or visit our Contact Page for location and booking information. 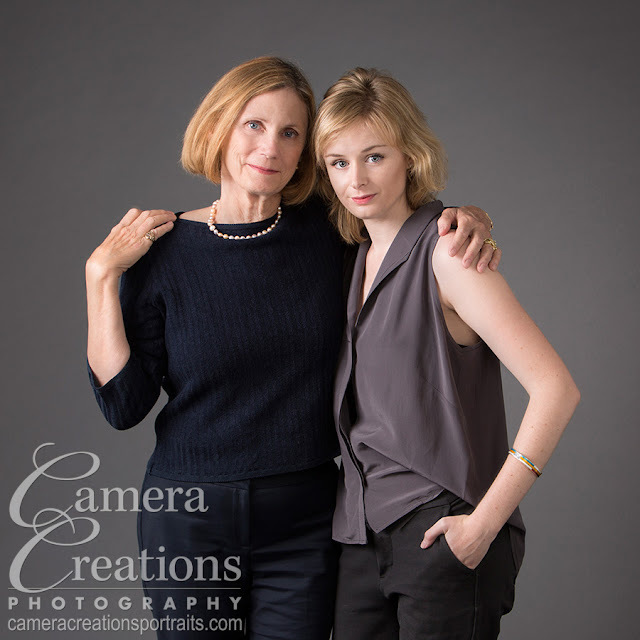 Mother and daughter at family portrait photography session. 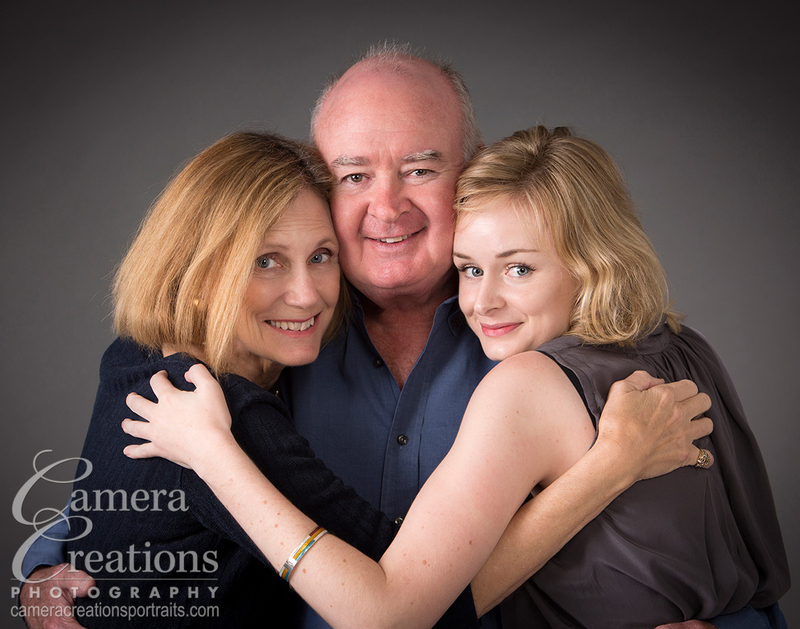 Family hug at portrait photography session in Los Angeles.